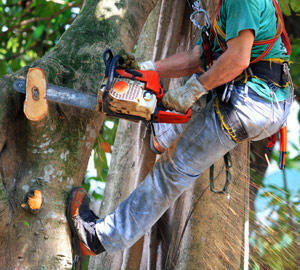 Paul Bunyan s Tree Service is the best local source for top quality reliable tree services throughout Wilmington, North Carolina and surrounding counties for more than 35 years. 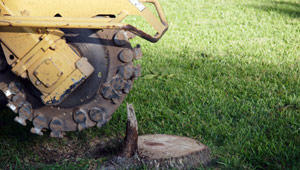 From dangerous tree removal to stump grinding, we stop at nothing to please each of our customers and guarantee satisfaction. We service the following counties: Counties We Serve New Hanover Brunswick Pender With us as your tree service provider, you will always get quality service at reasonable rates and enjoy the aesthetic value of healthy trees as well as a lawn free of fallen trees. We are also licensed for pesticide treatments for tree-dwelling insects.